Facebook and other forms of social media have become incredibly popular outlets for expressing one’s daily thoughts and opinions in today’s society. In fact, Facebook recently announced that it now boasts more than two billion—yes, billion with a “b”—monthly users. Those going through a divorce, however, should exercise extreme caution when it comes to utilizing social media during divorce proceedings. While posting updates or pictures may seem innocent, almost any personal detail could be exploited by a former partner for his or her own advantage. During a divorce, all aspects of a couple’s life are subject to scrutiny by the court. Information posted on Facebook and other social sites, whether it be posted by an individual involved in a divorce or a third party, can cast a particular spouse in a negative light during divorce proceedings. If you are going through a divorce, you need to understand that the potential damage caused by sites like Facebook extends far beyond information that you yourself are posting. Family members, friends, or even complete strangers can post information online that may drastically impact your divorce proceedings. For example, an innocent photo of you at a bar with a drink in hand can lead to the suggestion by the opposing side that you are an out-of-control drinker and should not be granted custody of your children. 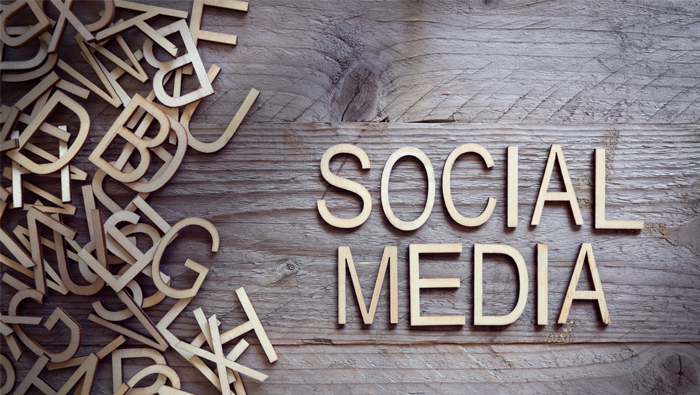 A skilled divorce attorney should fully understand basic social media concepts and should be able to advise clients on how to effectively manage online social networks. For example, a savvy attorney will understand the difference between Electronically Stored Information (ESI) and traditional paper documentation and that there are different laws regarding how ESI is preserved. Your lawyer will not only advise you on how to properly utilize Facebook and other social sites, but he or she will also advise on how to use social media to your best advantage. Facebook is often a source of information that can also be used to support a variety of claims. Facebook posts can identify instances where marital property is misused, can provide evidence for alleged affairs, or can determine whether parents are suitable guardians for their children during parental responsibility hearings. Social media is a powerful tool that can be used to your advantage, but it can also be a potential liability. To learn more about how social media should be managed during your separation or divorce proceedings, contact an experienced Kane County divorce attorney. Call 847-426-1866 or 630-945-8807 for a confidential consultation today.